Need a Gas safety certificate in South London? Being the landowner, you should always need to be responsible for the security of your tenants and for giving a Landlord Gas Safety Certificate to them, under 1998 GAS Safety (Installation and Use) Regulations. You should ensure that each one of your gas machines is working precisely and safely.Every speculation property that has any sort of gas mechanical assembly, paying little mind to whether it be a central warming warmer, a gas fire or even a gas hob requires a Gas Safety Certificate. These supports must be issued by an Engineers enrolled with the Gas Safe Register. 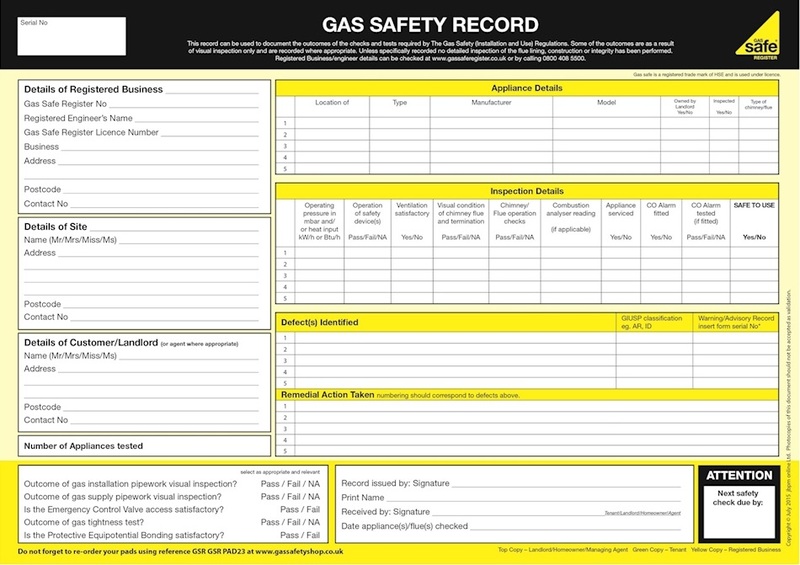 Each one of our designers is able and selected with the Gas Safe Register.